ha ha ha mega lols!!!!! 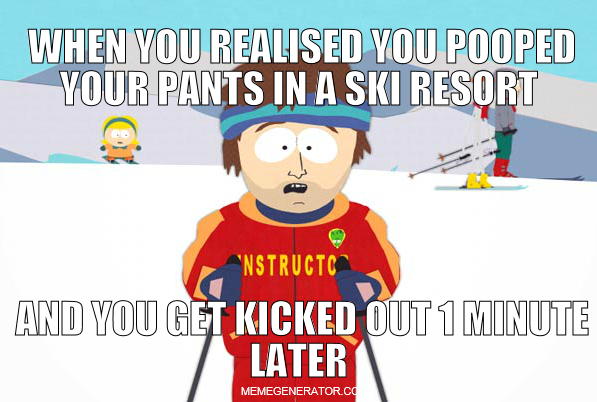 Meme Generator is a website soley to have awesome user generated memes. We have thousands of funny memes created daily, so sit back, relax and browse some funny memes or generate your own.